Kemper System has helped to ensure that a much-loved seaside venue can continue for another generation, despite its challenging beachside location. 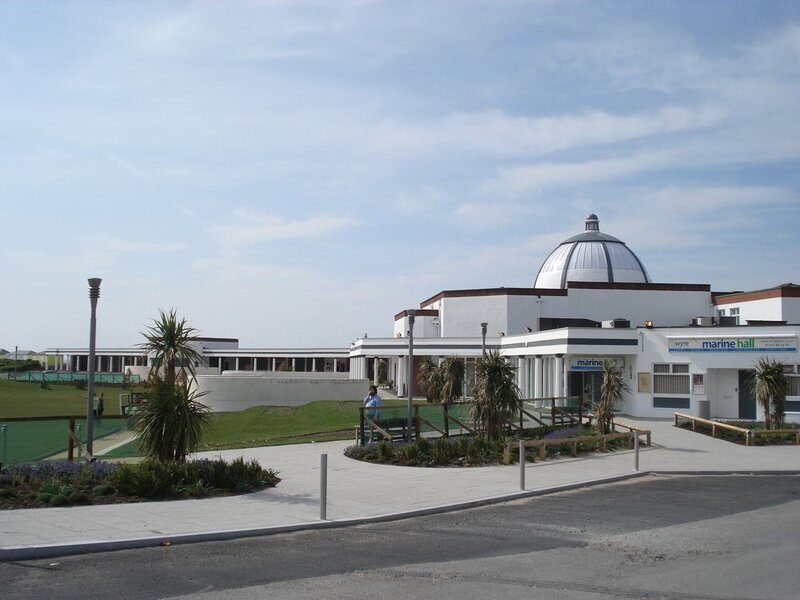 Marine Hall in Fleetwood dates back to the 1930s and houses the Fylde Coast’s theatre as well as providing a venue for events, festivals, weddings and conferences. The building features two covered esplanades leading off from the central, circular building, with columns supporting an 800m2 flat roof. 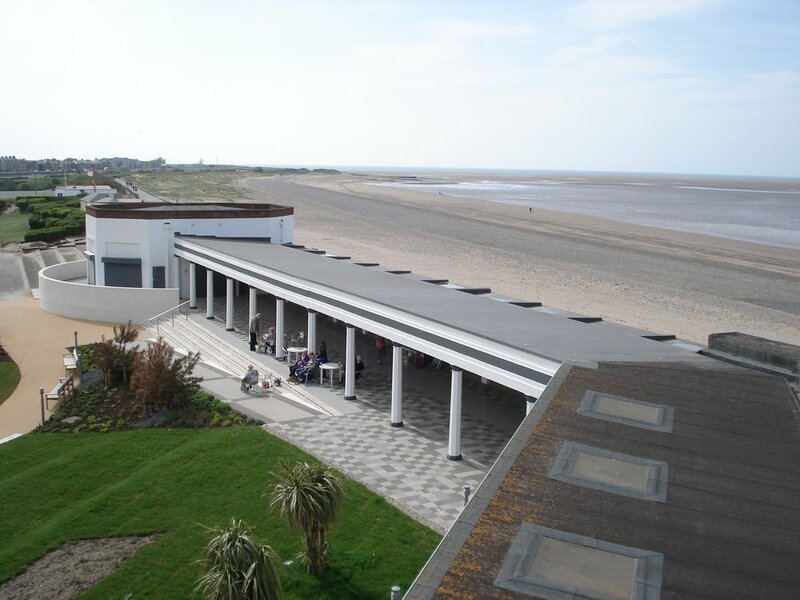 The existing flat roof was leaking with water ingress causing damage to the timber decking below the existing bituminous sheet waterproofing, so Wyre Council brought in specialist contractor, Castle Contractors, to upgrade the roof as part of a wider refurbishment. Create a rainbow with Coram Showerpods NEW colour palettes!